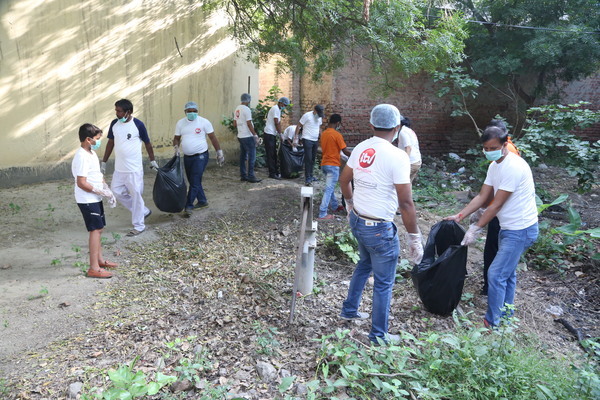 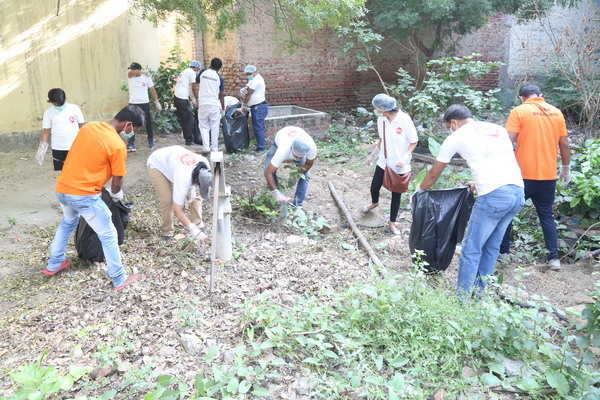 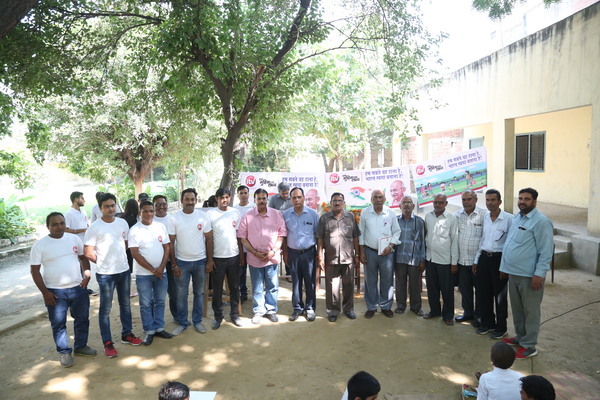 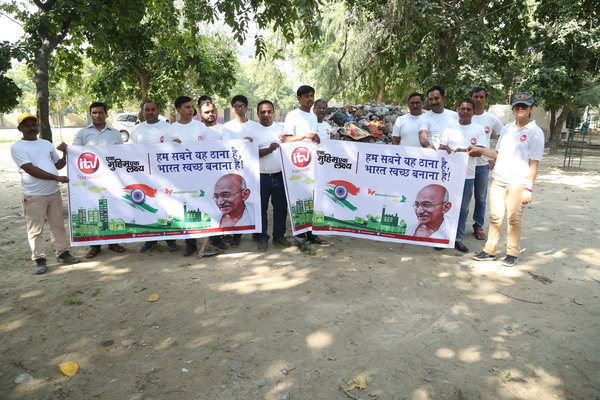 iTV Foundation on the auspicious occasion of Gandhi jayanti on Tuesday 2nd October 2018 organized a Cleanliness drive in Gandhi Smarak Vidyalaya and nearby areas of village Chaura, sector 22, Noida. 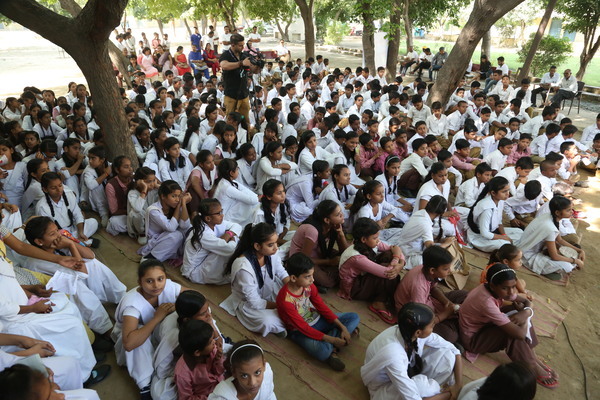 The Drive was followed by a Quiz competition organized for the students of Gandhi Smarak Vidyalaya. 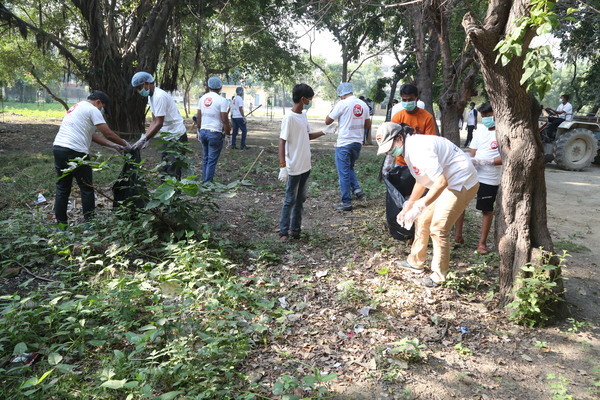 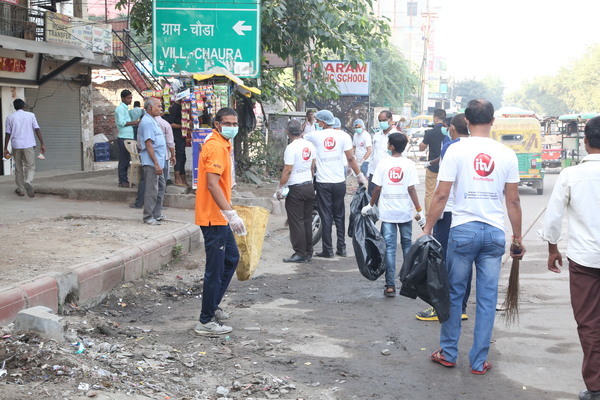 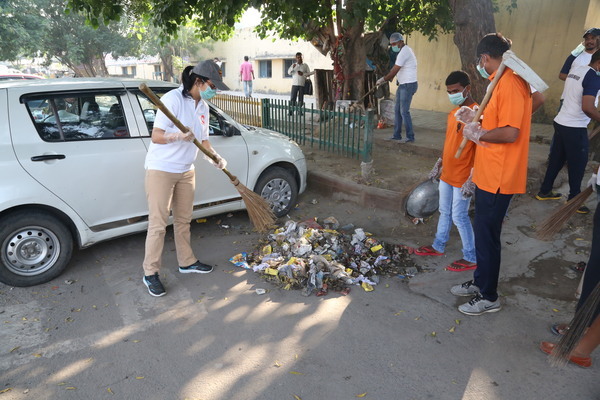 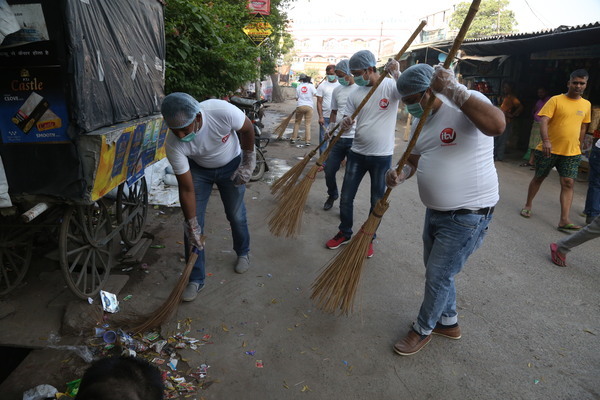 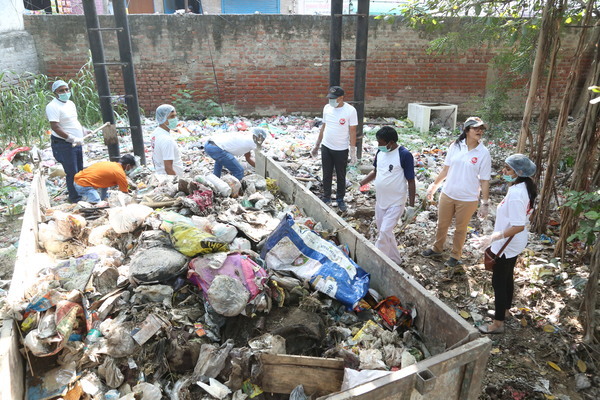 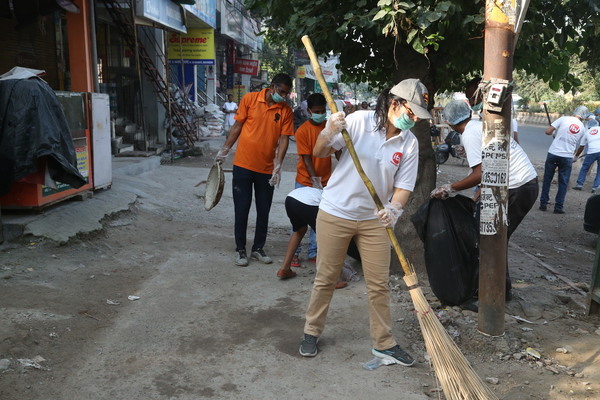 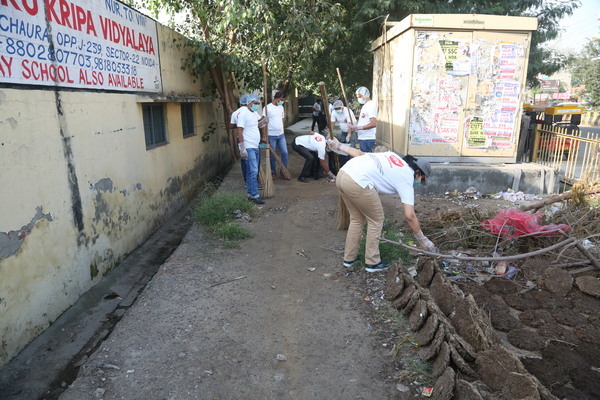 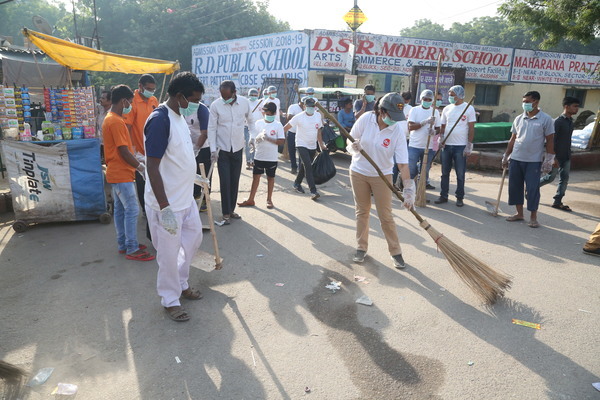 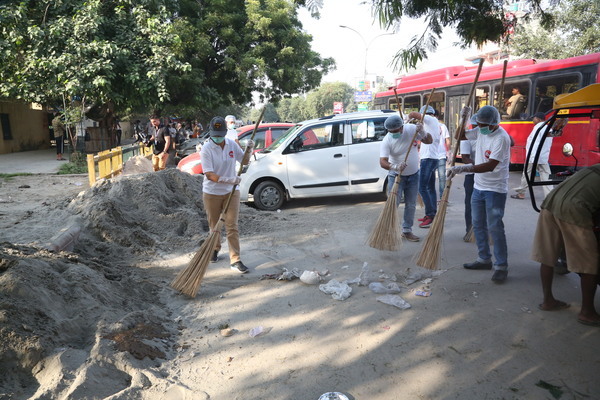 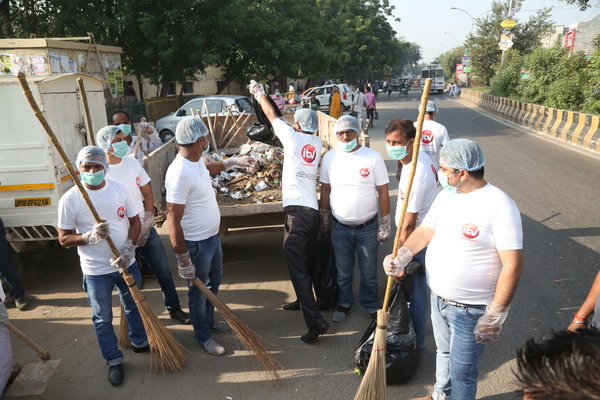 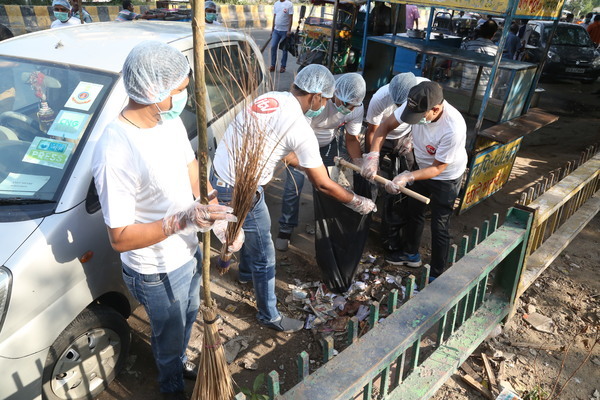 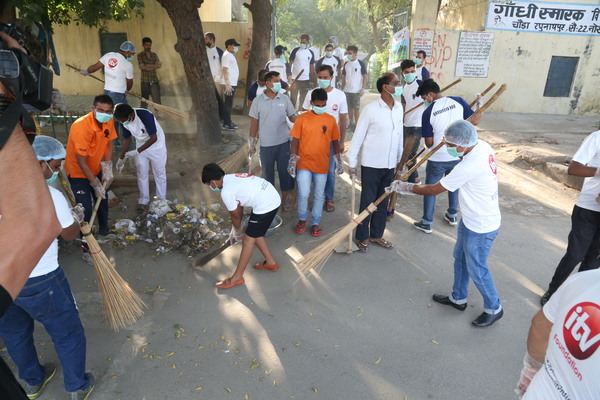 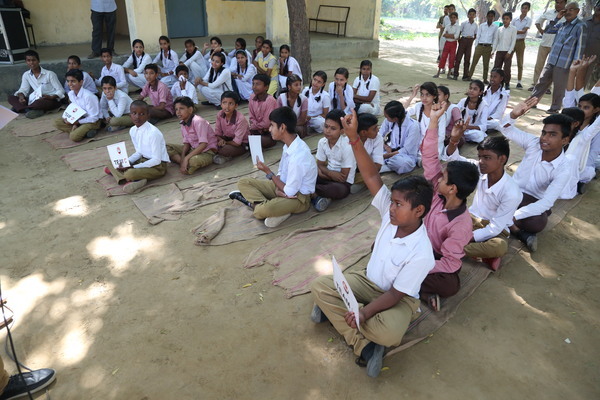 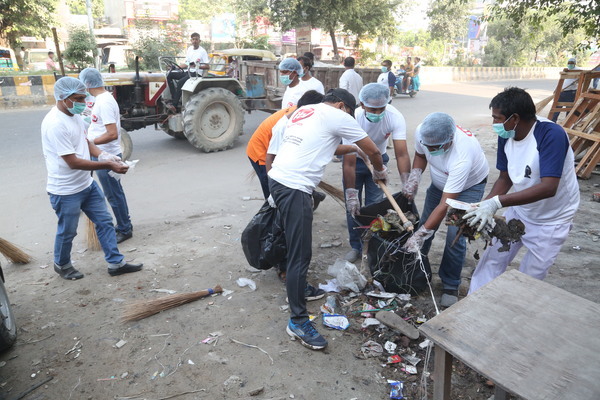 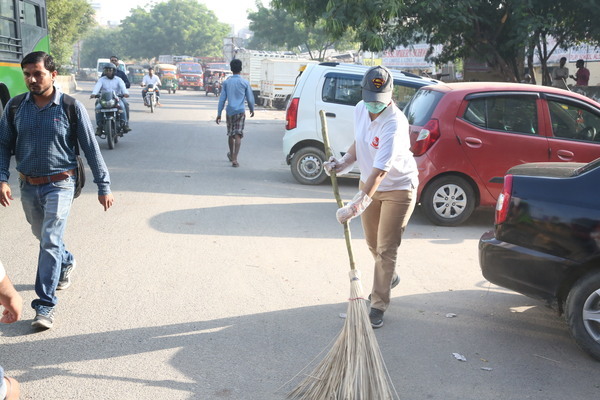 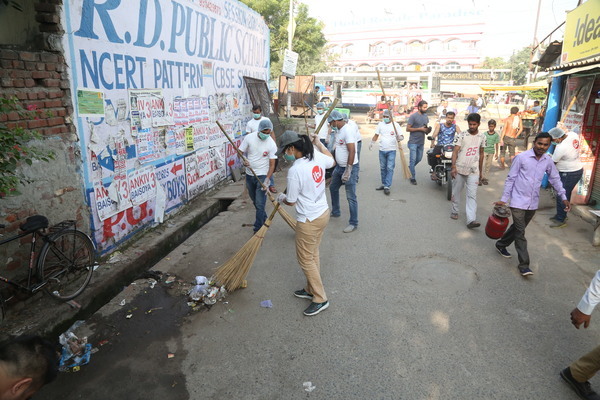 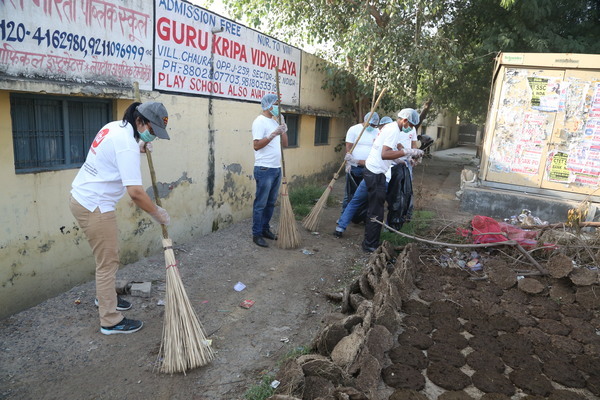 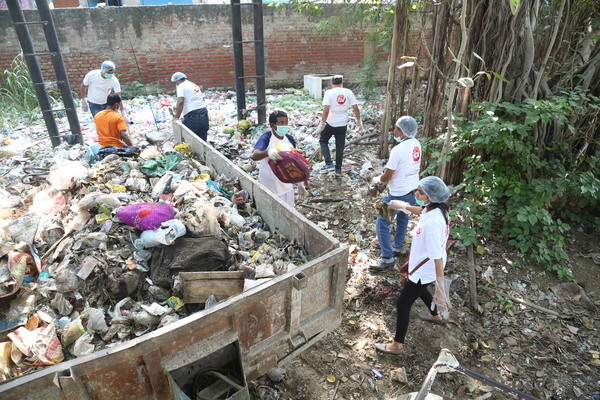 With a focus on creating awareness about Clean and Healthy environment, the cleanliness Drive was organized, which sensitized the locals and gave a message to the school children about the importance of swachta and raised the consciousness of masses towards maintaining cleanliness so that we can protect our environment and save the lives of hundreds of people who die due to unhygienic surroundings.